Alcohol addiction starts with a single sip. When you were young and innocent, you may have tried it without knowing that it would form a habit, which could later develop into an addiction. If it has become more than a habit, it is difficult to get out of it. The consequences, additionally, have become hard enough to bear, and now you are looking for a way out of it. The good thing about alcohol addiction is that it is like any other addiction; it is possible to get out of it. What are some of the things you can do to get out of it? Here are some tips that you can use. If you follow them to the latter, you can become an overcomer. Before you make any move, you have to make a choice. A little motivation will always do. Start by finding a reason you need to quit. For instance, you are going through a divorce, and you want to get your partner back, or you want to improve your life. Let us face it. The consequences of alcohol addiction can be ruthless on anyone. Note that you do not have to wait for those things to happen before you make a decision. Most people relapse on their journey of recovery. One reason for their relapse is that they would not stay away from the same people who would call them even during odd hours to get a drink with them. Since you want to quit, note that those people can be toxic to your new path. After you make a decision, sit them down, tell them that you want to get your old life back and keep away from them. Stay away from them until you recover fully, if they mean so much to you. 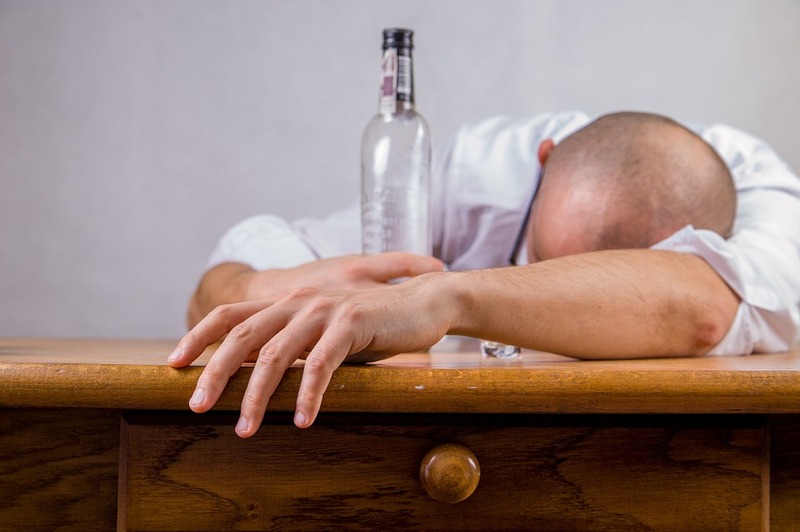 By the time you become an addict, the truth is that your only hobby would be that of drinking and getting to a bar, either alone or with friends. Most addicts may lack other interests. Therefore, to help keep your mind occupied, look for new activities that you can do. Join a new course, learn new skills, take photos, and get a new job and a part-time one as well. New activities will strengthen you and help you be on track even when the temptation is there. Restrict yourself from walking into any bar. You should also have a serious talk with your family members and communicate your intention. Advise them to take their drinks since that could spark some “alcohol thirst” within you. If the people around you care about you, they will look for drinking alternatives even when organising events. Sometimes, the smell could lure you into taking a shot. Take a jog, join a yoga class, or sign up for a gym. Scientists say that both exercises and alcohol alert the same neurotransmitters within the brain. In essence, you will be producing the corresponding transmitters as you would when drinking, which is a positive thing. Note, proper exercise routines has a way of producing feel-good hormones, which is an excellent way to reward your body. Did you know that the best way to avoid depression and anxiety is by eating appropriate diets? You have to learn the discipline of eating healthy foods with time. Additionally, eat balanced meals and make sure that you take a snack occasionally during the day. Keep your body hydrated at all times. Remember that alcohol becomes sugar once it gets to your body. That is why you should avoid processed food or excess sugar intake. You should also find a good rehab or join a social group. The internet offers a lot of information on the same and consults mentors in the field like the Stop Drinking Expert. Keep in mind that breaking an addiction is not an easy journey; however, it is achievable.